Stair Treads 8"x28" 9"x26" 9"x29"
This chart will help you plot the perfect fixture for every room and budget. To better understand ambient, task, and accent lighting, read our Guide to Essential Lighting Types. A table lamp is an adorable accent and makes any surface display more interesting by playing with height. Kind of like adding a Space Needle to the silhouette of a cityscape. 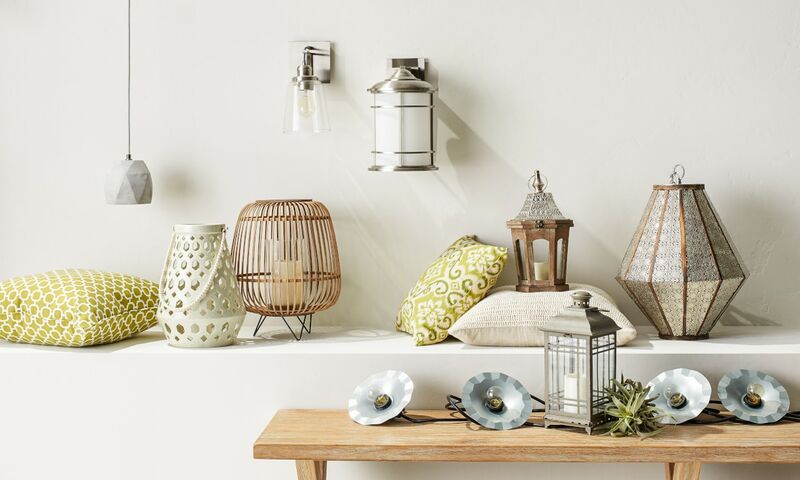 Whether antique or novelty, this type of lighting is an instant fix for style and brightness. 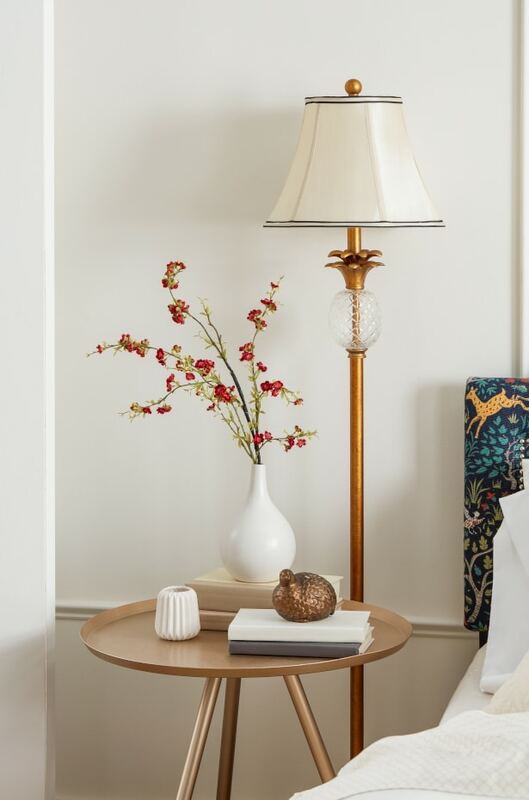 Pleated or fringed, floral or striped, linen or Tiffany glass — just plug in a table lamp for a small, easy jolt of personality. The shape of the shade can also make your lighting more dramatic: delicate curves for depth or a smooth rectangle flush with other clean lines for a contemporary chic look. 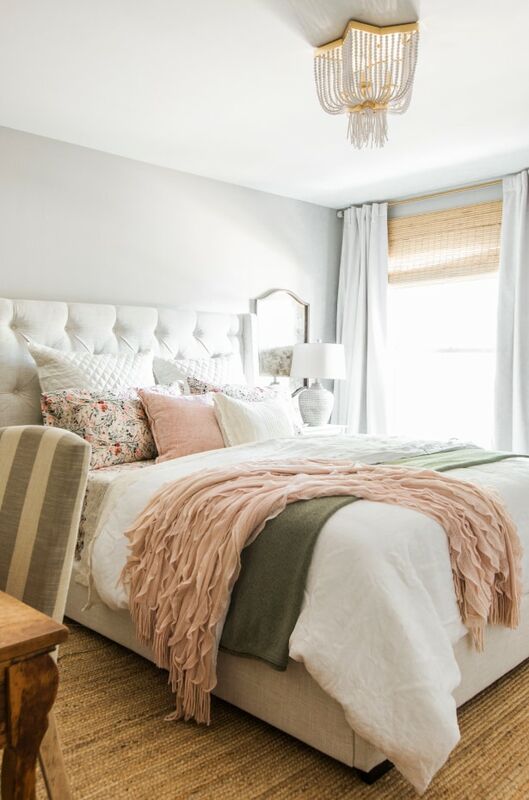 Read more tips on How to Buy Lamp Shades for pinning down details like size and material. Maybe you’re in a basement apartment that’s not only completely devoid of sunlight, but has a landlord that forbids any hardwiring. Bring in a floor lamp. Like its shorter friend, this type of light fixture can simply be plugged in to infuse color, texture, and shape into your home. 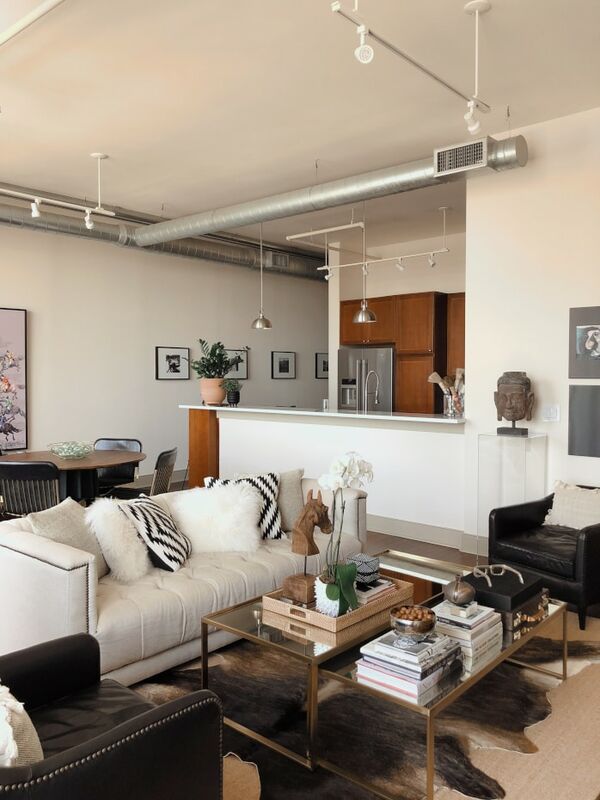 A floor lamp just has a bit more dominance than a table lamp, making it a focal point. A floor lamp with long, adjustable, Medusa-like arms would be perfect behind your favorite armchair for enlightened reading. 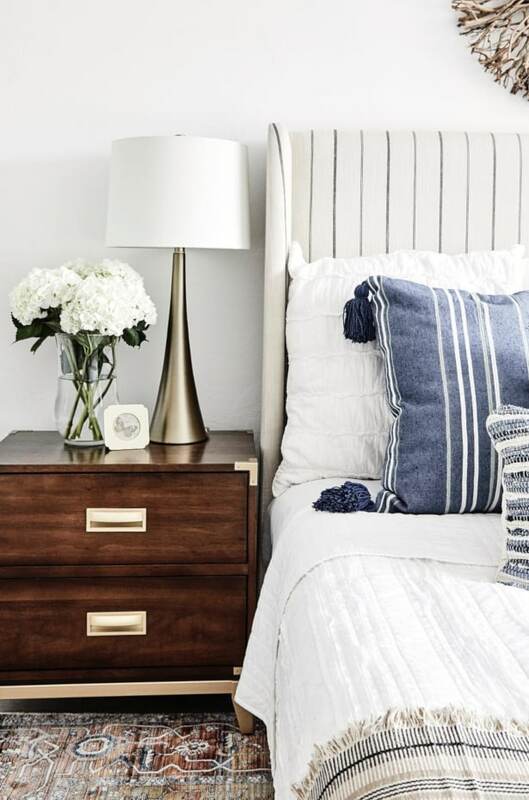 A floor lamp with built-in shelving is helpful when you need to reach up to turn on the light after you smash your alarm clock. If you have the space to make a statement, go for it. A wall sconce projects light upward or downward, like a miniature spotlight attached to the wall. Because this fixture doesn’t cast a wide glow, it’s not a primary source of ambient lighting. It’s just a strategic little torch to holster wherever you need it. Maybe you want to flaunt a few paintings in the hallway or flank your mantel like a low-lit home theater. When you’ve only got enough space to hang lights on the walls and not the ceiling, these little beauties come in handy with their small, steady shine. Maybe the ceiling fan isn’t a fixture that demands power, respect, or grace. But for a one-and-done piece that combines lighting and climate control, it’s a well-loved staple. Where would you not benefit from a magical product that provides instant comfort? With a refreshing breeze and a welcoming overhead glow, you’ll thrive in daily life beneath a ceiling fan. Learn everything you need to know about these light fixtures in our Ceiling Fan Guide. They’re classic lighting fixtures that make no apologies. An elegant chandelier has a magical effect that can make you feel like you’ve stepped into the grand ballroom of your favorite fairytale castle. Because they refract light, a chandelier’s branches of glistening crystals, baubles, or beadwork elevate a space wherever they’re hung. But they’re also super versatile. Whether you prefer retro Sputnik arms or rustic wrought iron, you’re sure to find a chandelier that perfectly complements your home’s style. This type of lighting is a centerpiece, so hang it at least 48 inches from the wall. Too big or too small, and your new lighting fixture can seem like it doesn’t belong. 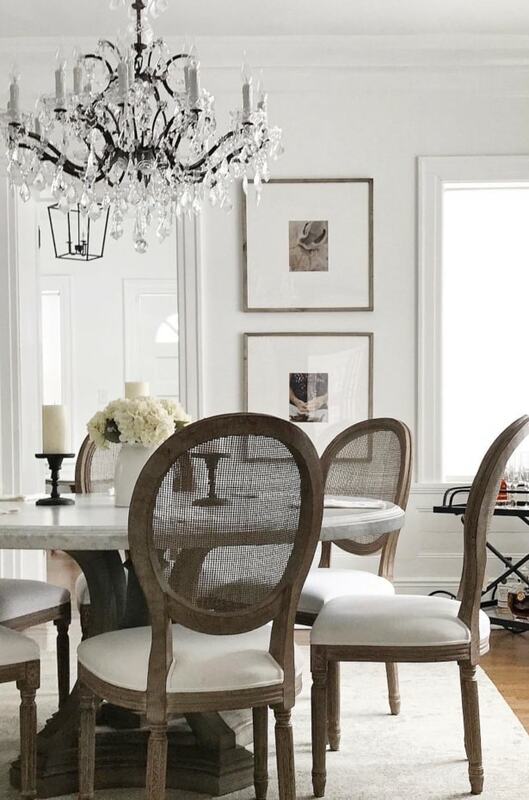 Make sure you get it right the first time with our guide on How to Choose a Chandelier. 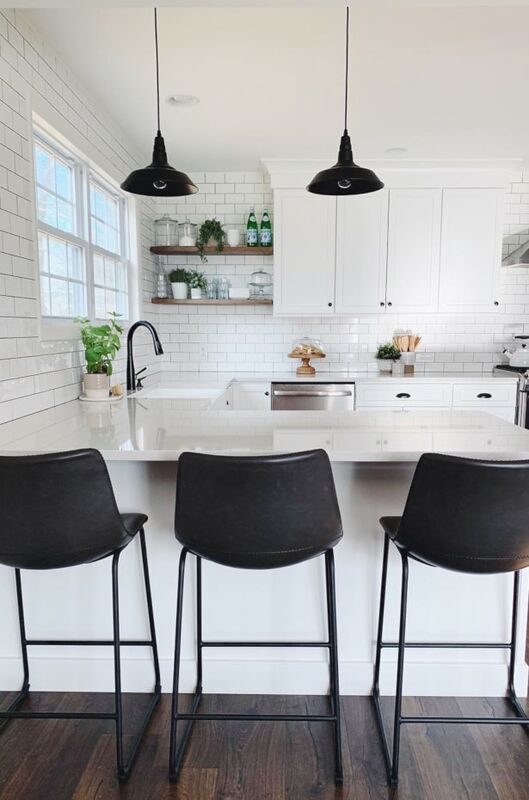 A pendant is always an enviable lighting fixture, whether hung from a cord, chain, or rod. These classy ceiling lights typically come with drum-, bowl-, or bell-shaped shades that direct light downward to highlight smaller areas. To illuminate a larger space or an entire room, cluster a few pendants together and amp things up. You might hang a rectangular pendant behind your couch to create a border between your living and dining room. You could even hang an arrangement of cylindrical pendant lights above your dining table to create a great conversation piece. 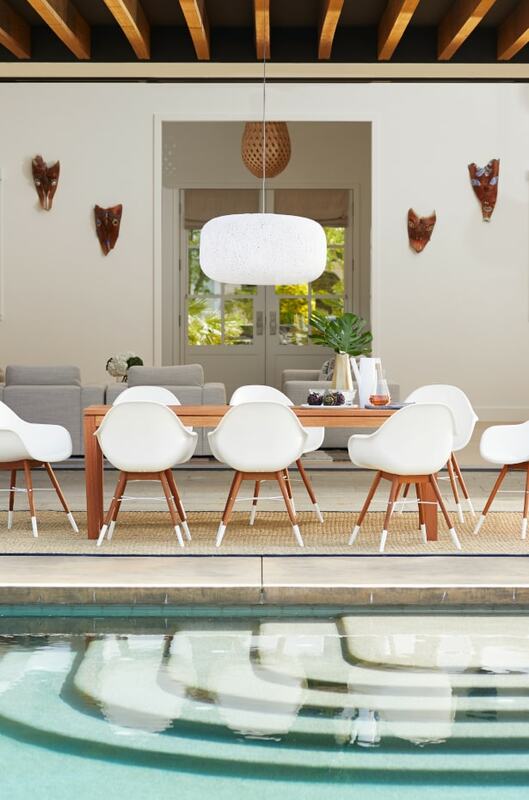 Or shake up the symmetry and design with something more memorable, like a suspension of pendants at different levels, imitating the dangling arms of a jellyfish. Because pendants are hung out in the open, they can be vulnerable. You might want to reconsider spaces where children could fly by and knock into your fixtures. Your pendants will live a lot longer (and so will your kids) if you can keep these low-hanging fixtures from crashing to the floor. Part wall sconce and part pendant, vanity lights typically provide a trio of bell-shaped downlights for specific tasks. 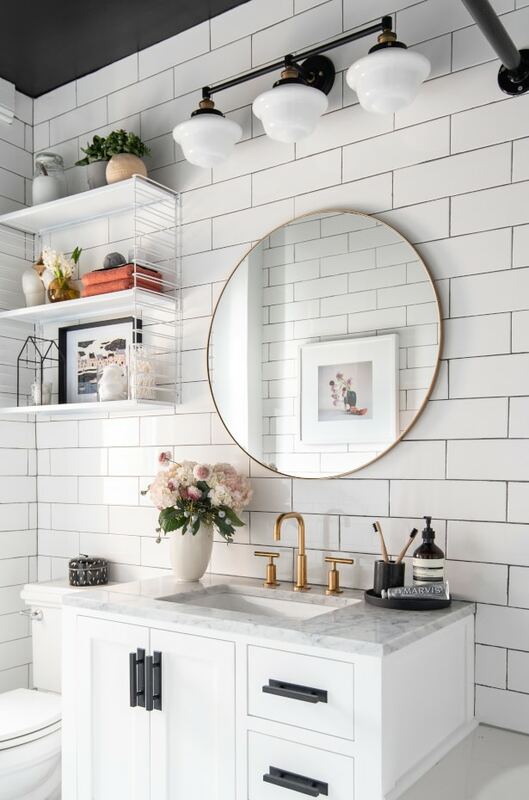 If you want a fixture for your bathroom mirror that looks as smart and confident as the girl in the reflection, this is the type of lighting for you. Vanity lights are visually magnetic, a surviving touch of old Hollywood glamour. Above a doorway or a desk, the side-by-side chorus girl effect of this fixture will create a classic vignette wherever you mount it. If you’ve found yourself wishing that your lighting could bend and swivel to face different directions, guess what? Your wish is granted. Meet track lighting. As you might assume, this fixture includes mobile lights attached to a track. The individual spotlights can often slide back and forth and can always be spun to face whatever direction you like. Long hallway? Expand your track for the length of your journey. Got your family circled around a seating area? You can install a track shaped to your living room’s layout. Because of the gaps between the actual bulbs, you may want some mid-level fixtures, such as table lamps, to make up for any resulting shadows. Flush mounts are sleek and easy to install, but boring? Not a chance. You can find these graceful heroes with just enough flair to not distract from your other beautiful furnishings. Even though they’re not enormous, these fixtures provide reliable general lighting. That being said, they keep to themselves, so if you’ve got a larger space, then your flush mount is going to need a little extra help from other lighting fixtures. But at least your primary source is unadorned and out of the way. 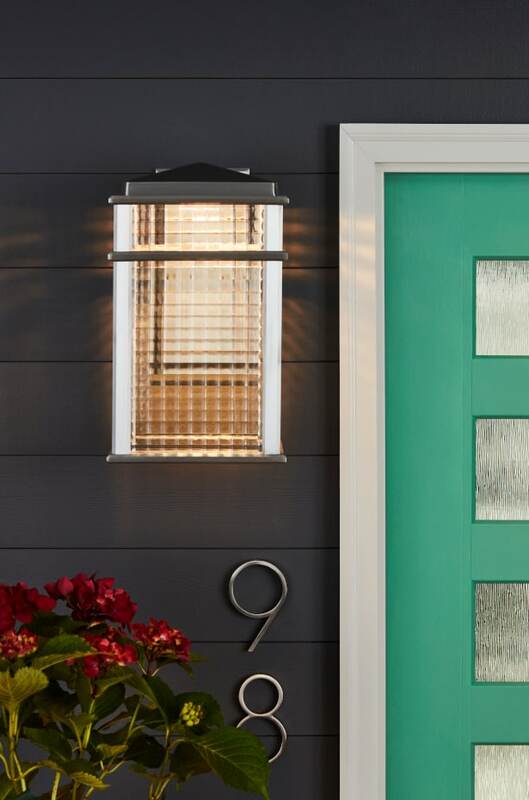 The weather might be dark or gloomy, but outdoor installations can make sure your outer home is always well-lit. 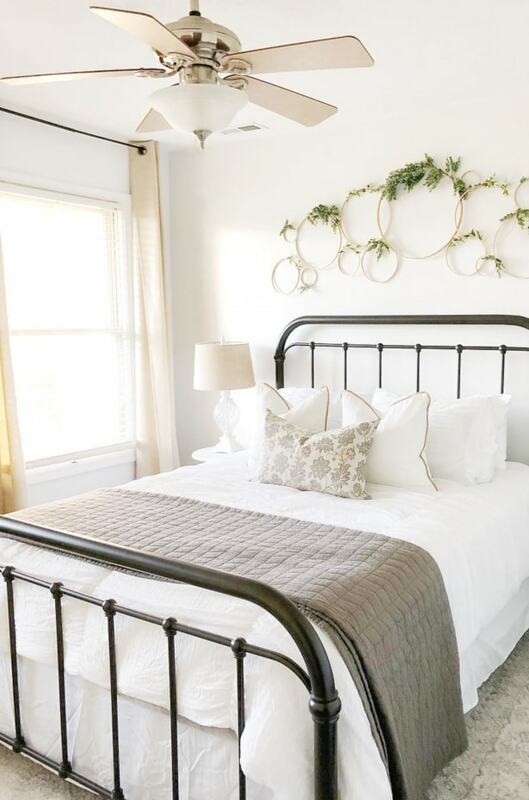 With a luminous fixture, you might even be able to pull off staycation vibes, imagining it’s the southern sun beaming in your backyard. Host a casual girls’ night on your balcony with a few solar-powered fairy lights. Glam up a gorgeous wedding with lanterns in your gazebo. Before you weave a fixture’s power cord between trees, railings, or trellises, know where your outdoor outlets are located. You should also secure your fixtures in case of wind so you don’t end up with a tangled mess. Read our Outdoor Lighting Ideas for more on landscaping fixtures and other patio lighting solutions. Found your fixture? Read more Home Lighting Design Tips to know how to match it to your other decor, what bulb to use it with, and more.